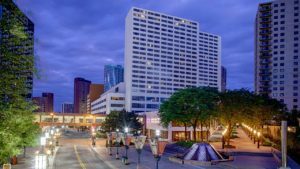 The Society for Epidemiologic Research’s 52nd Annual Meeting will be held at the Hyatt Regency Minneapolis, June 18-21, 2019. 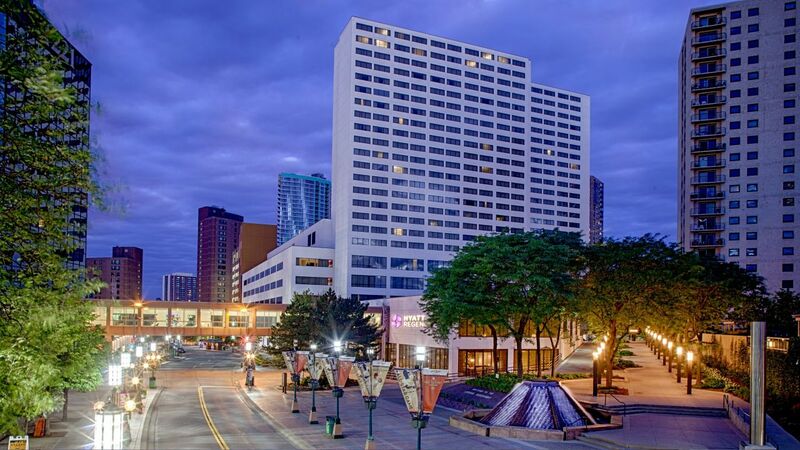 Click here to book your stay at the conference hotel! Please contact A Room With A View for information on the official designated SER overflow hotel. They will secure the lowest available rates at the best available hotels within a short distance to The Hyatt Regency Hotel Reservations processed by A Room With A View are automatically on a waitlist for rooms at The Hyatt Regency Hotel should cancellations occur within The SER group block at the discounted group rate. Make the most out of your visit to Minneapolis! 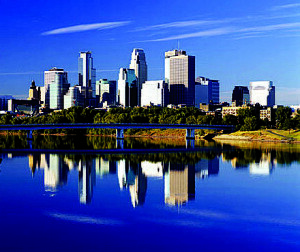 Click here for a video clip on the city! Click here to search for specific details!